I'll be showing new work in my new studio shared with Kim Marra, come visit us in Studio C14. Come see where the magic happens! 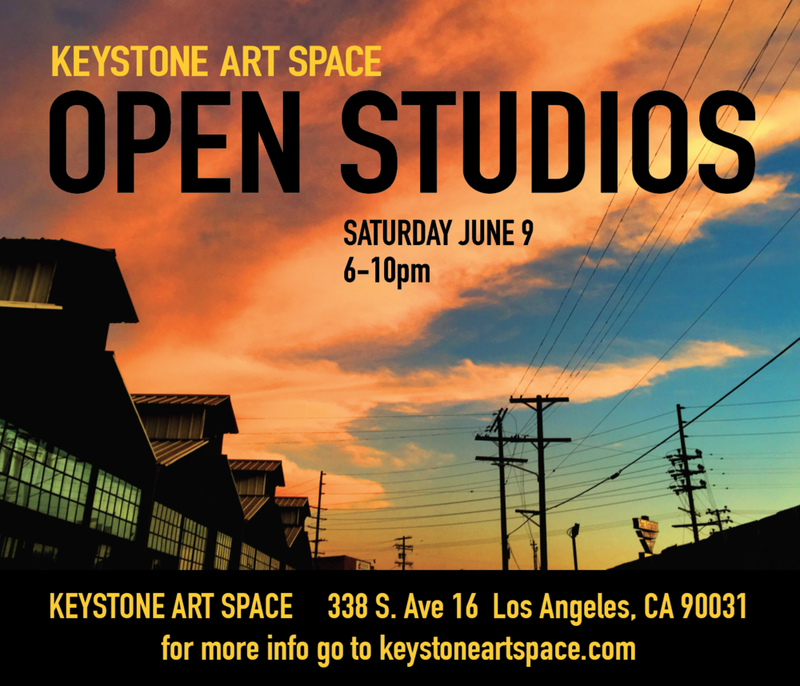 Over 40 professional artists will have their studios open to the public. Kid friendly. Refreshments provided.